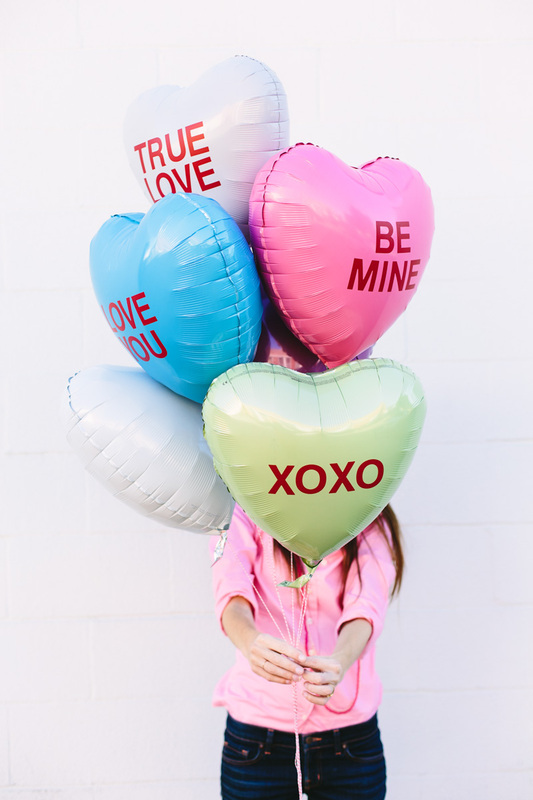 Looking to make Valentines day more interesting with a fun personalized gift?! 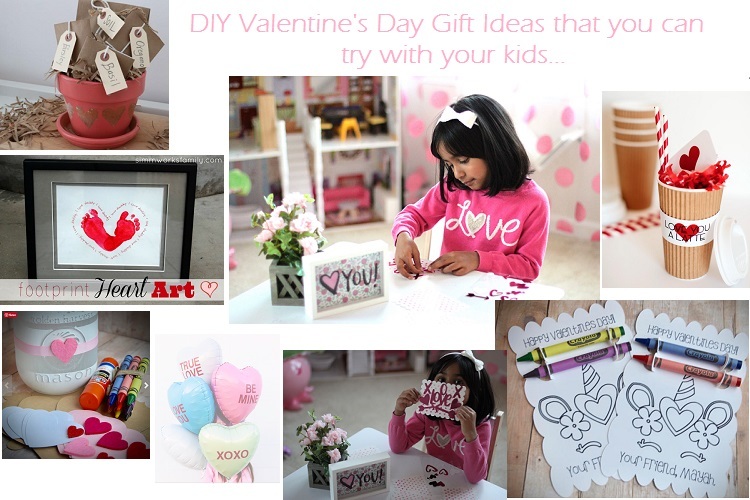 Here, we are sharing a bunch of simple crafty gift ideas that you can try making with your kids! Thinking for a thoughtful gift for the special people in your child’s life? 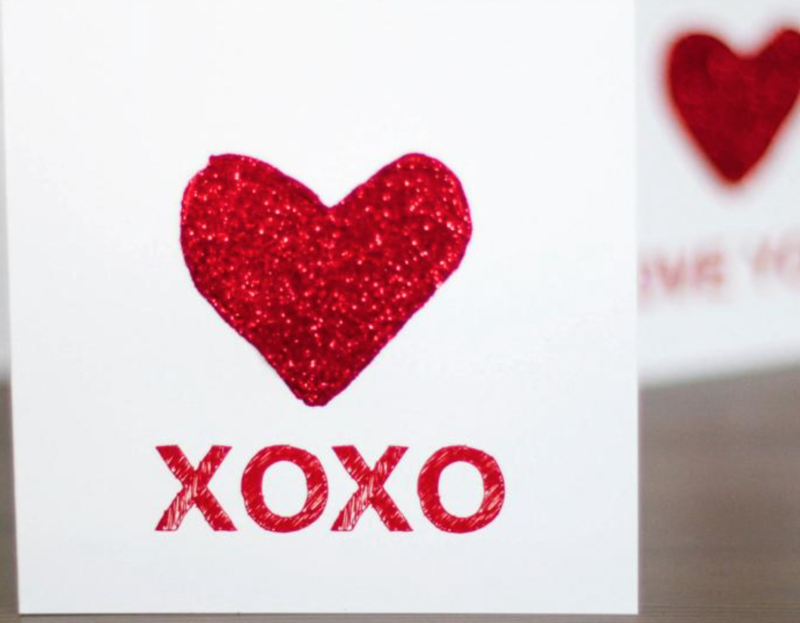 Bring a smile on Grandma’s face this Valentines day, with this easy to make thoughful gift! This Footsie Art would be such a special gift for dads as well. 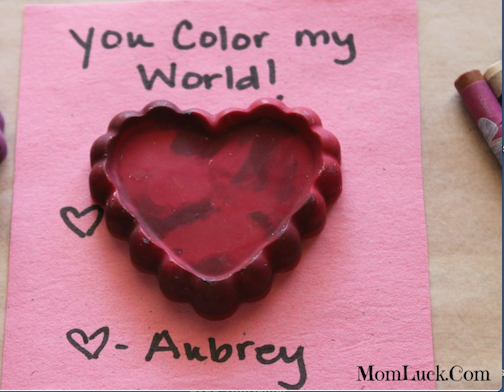 A very easy and useful Art idea to use all those broken crayons! You can use new crayons two and use your creativity to add colours. 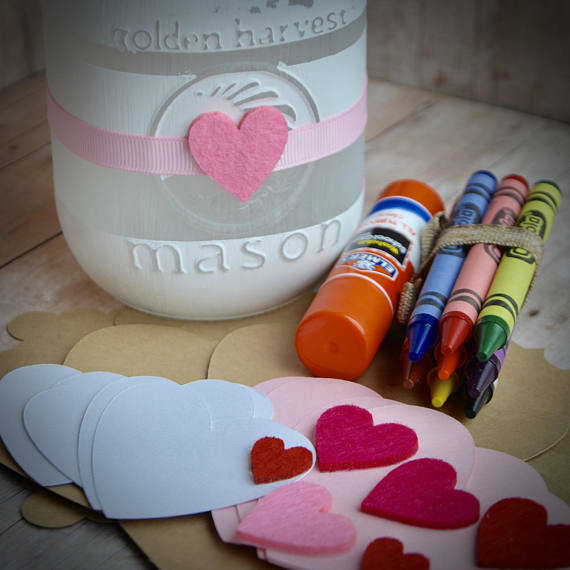 Enjoy these fun projects with your little partners!! 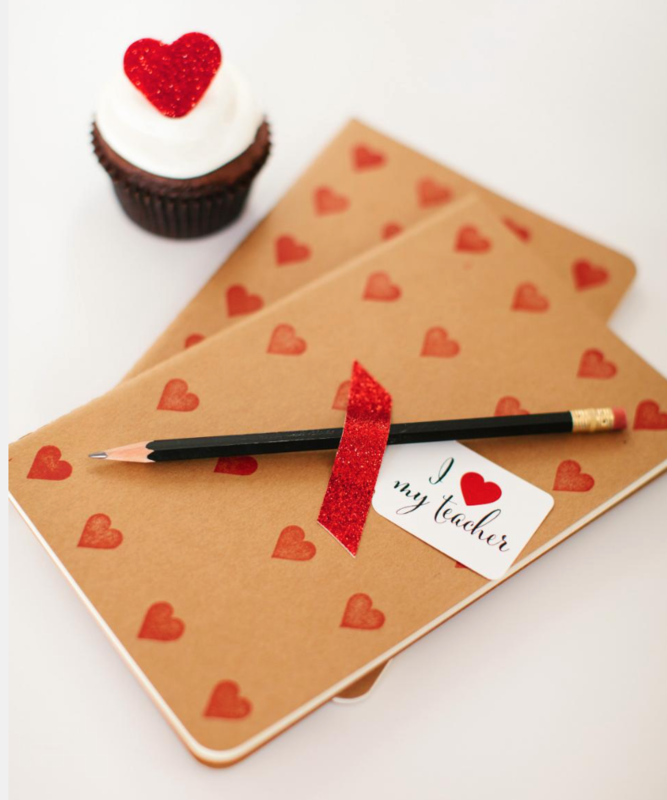 I Happy Valentine’s day! !